Our luxury full-size 4X4 will take you out to California's Little Grand Canyon, led by our informative and experienced guide. Little Grand Canyon located in Palm Desert, 30 miles east of Palm Springs. 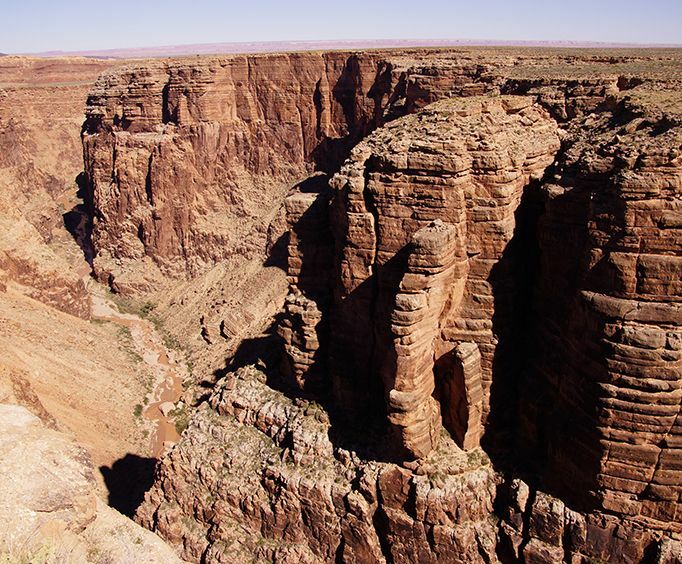 At Little Grand Canyon, you will experience the classic desert, surrounded by the stunning desert background. 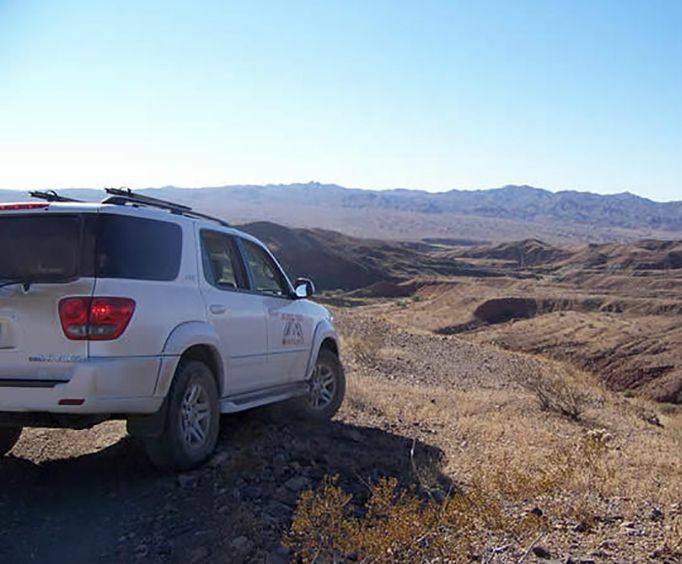 Your driver will take care of all the off-roading, taking you to the desert's significant points of interest. Enjoy the magnificent vistas of the ridgelines, the colorful hues of the canyons, and much much more! Do you want to take a great nature walk while you are there? Take a great nature walk, exploring the slot canyons and palm oases. This tour is a four-hour tour, combining the stunning beauty of the California desert, combined with the fabulous looking backdrop of the deserts of California, with the adrenaline rush of off-roading. With up to four other guests, explore ridgelines, cattle trails, agricultural farmlands with the excitement of off-roading. Your guide will give you all the interesting info about the city of Palm Desert and its Little Grand Canyon, point out the unusual colors and hues of the desert's landscape. You might even be lucky enough to see bighorn sheep and other desert wildlife. Nature lovers will, and off-road fans should put this tour at the top of their list of things to do while in Palm Springs, California. For nature lovers and family activity, the nature walk will be an exciting treat! Check out all the shows and activities in Palm Springs to do. From Palm Springs Aquarium to Universal Studios Orland there is so much to do while vacationing in Palm Springs! Head out on a rugged, off-road adventure through California's Little Grand Canyon in the luxury and comfort of a full-size 4x4 driven by an expert guide! California's Little Grand Canyon is desert backcountry located in Palm Desert, approximately 30 minutes east of Palm Springs. This classic desert backcountry tour combines remote desert scenery and technical off-roading. As your driver navigates the desert's terrain, showing you points of interest, you will be treated to stunning vistas of ridgelines, colorful canyons and more. You can also do an optional nature walk into slot canyons and palm oases. The 4-hour Little Grand Canyon Tour combines the beauty of the California desert with the thrill of off-roading. You and up to four others will bounce and rock over the ridgelines, cattle trails, agricultural fields and more on this exclusive backcountry tour. You will learn interesting facts about the growing city of Palm Desert and its Little Grand Canyon, marvel at the colors and unique shapes of the desert's topography and you may even catch of glimpse of bighorn sheep and other desert wildlife. 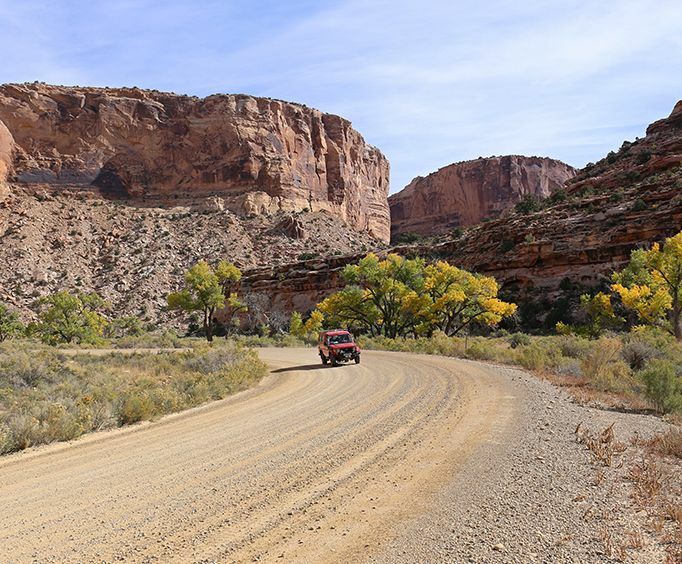 This tour is a must for nature lovers and off-road fans. The optional nature walks into slot canyons and palm oases are a great addition to the tour too! Enjoy the excitement of a premium backcountry off road-tour through the scenery of Palm Desert.